When families gather, it is always around food. We understand at the Lighthouse and offer several convenient options. 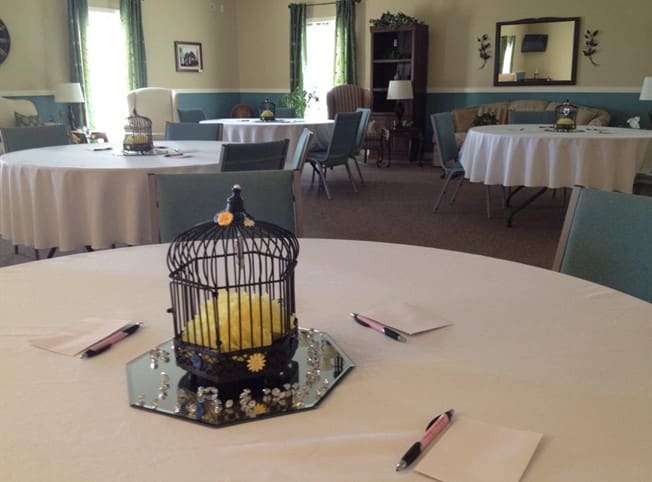 We can accommodate your friends and family for a luncheon following your ceremony at the Lighthouse or you can change the mood of any visitation or gathering by adding food and banquet tables. Food and family always go hand and hand, so why not continue that family tradition at the Lighthouse. We offer catered food trays to serve during your gathering and full meals for a dinner following the ceremony. 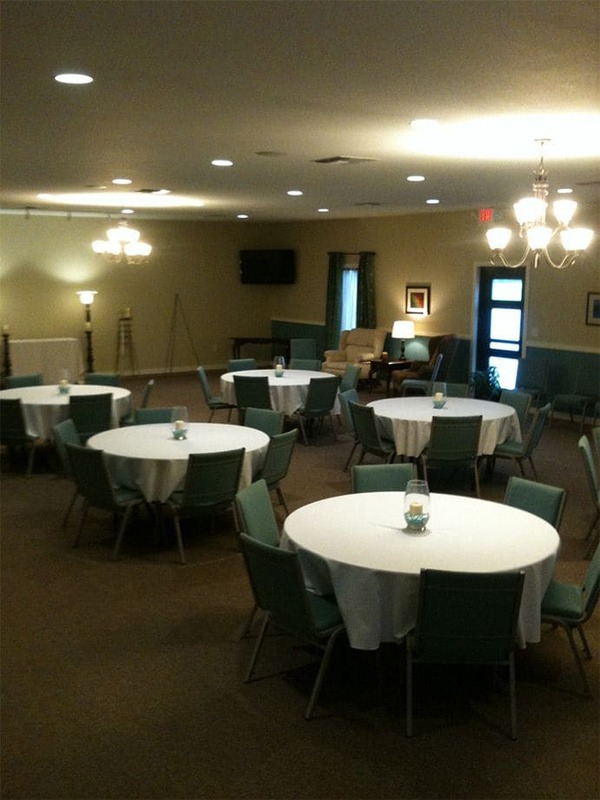 If you plan to use our facilities for a private, non-funeral related event, the rates are the same at any of our 3 locations. Use for up to 4 hours is $200 and use up to 24 hours is just $350. Call today for details, phone 517.741.4555.